On 16th December 1898, the Northampton Mercury, now the Chronicle & Echo carried an advertisement on it’s front page announcing the opening of Ablett Bell’s Ironmongers Shop at the top of Gold Street, Northampton. A shrewd man, full of ideas, Ablett Bell was something of an entrepreneur and his friends were not surprised when he opened his own business. 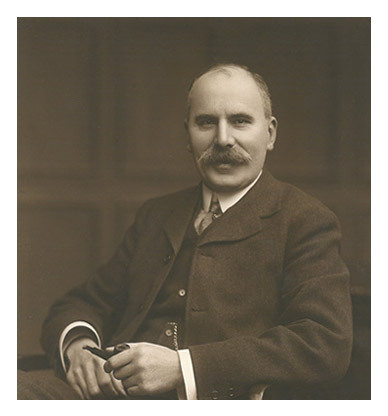 In 1900 he was joined by the brothers Frank and Harry Jelley, forming a two-family partnership which has flourished for over 100 years. As well as ironmongery, the new partnership also supplied kitchen ranges, and introduced a new type of open fire. Business flourished and by 1905, the company had expanded into a four-storey warehouse in Kingswell Street, as well as the Gold Street premises. Both stores were well stocked and visited by many trade and private customers. However many orders came by personal contact and from early days, the ‘commercial traveller’ was an important source of business. Bell’s original catalogue, printed in the early 1900’s, displayed a huge selection of items. 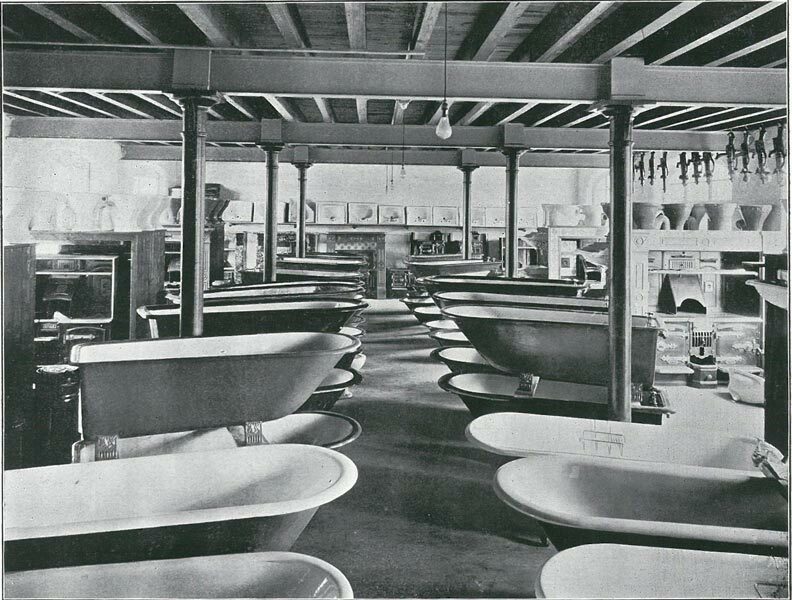 There were Bell’s own cooking ranges and fires, gas lighting, coal fired coppers, boilers and heating stoves of varying size and design, w.c. suites comprising high level cisterns, decorative wash basins and stands and white enamel baths, stable stall divisions, harness room fittings and a large ironmongery section. By 1936 the product range had expanded to include sink units, kitchen cabinets, paraffin oil heating and cooking stoves, gas coppers and water heaters, cookers, plumbing fittings, solid fuel ranges and stoves, and tools for plumbers, carpenters and bricklayers. As can be imagined, such a large amount of products required extensive display and storage areas – amply provided by the company’s two premises on Gold Street and Kingswell Street. The Gold Street premises were used as showrooms for fireplaces, bathroom suites and kitchen ranges, with a special area set aside for ironmongery, including an impressive range of locks, door furniture, handles and latches. With the end of the war in 1945, the majority of staff returned to work, business resumed and things returned to as near normal as possible in a relatively short time! Post war Bell’s range of products increased still further to encompass fancy goods. This included cutlery, pewter and silverware, pottery, vases (mainly Hillstoniaware) fenders, fire irons, trays, table mats and mirros – all displayed alongside Hardware, at the Gold Street showrooms. With the fireplaces and bathroom suites still displayed at Kingwell Street, the company was fast running out of space and it was somewhat inconvenient to have showrooms in the two premises. A solution appeared in the form of the old Majestic Cinema at 63 Gold Street, which Bell’s purchased and rebuilt, so that both showrooms could be housed together. Over the next few years, many new ideas came along, with sink units and enamel and stainless steel sink tops very much in demand. The fireplaces were moved to the All Saints School Rooms and, during an Ideal Homes Exhibition, Bell’s purchased the entire Hygena Kitchen display, positioning it in a prominent place in the showroom. With a Daintymaid kitchen already on display, Bell’s was fast becoming a kitchen specialist. Early heating appliances were mostly solid fuel, which called for a very adaptable method of installation. This was carried out by a tinsmith, who made special fittings for each individual job. In the early years, Bell’s own kitchen ranges, including the Kingsley and Upton, were very popular, although new types of solid fuel appliances and boilers were soon introduced. Heating stoves also became very popular and one of the best remembered was the Heat Storage Esse Cooker, available in a range of sizes for houses, hotels and hospitals. The ‘Combination Grate’ had an open fire and one or two ovens, sometimes with a back boiler, and was built into the chimney breast with a mantelpiece. Engraved plates for coffins was a somewhat unusual area for business, supplied to country builders who often doubled up as undertakers. Details of the inscription would be telephoned over and, once the breast plate had been to the engravers, it was parcelled up with lining, shroud and wadding, and taken to the bus depot. A phone call to the builder advised him which bus to meet. 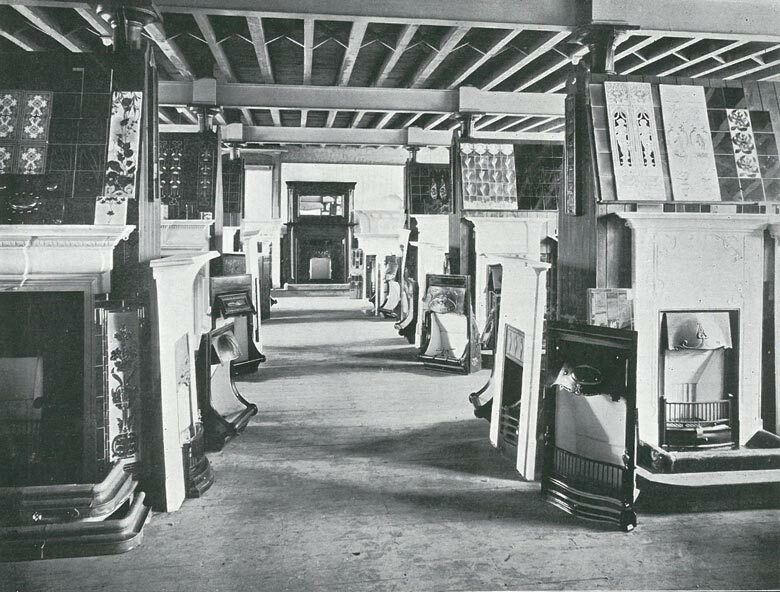 From the early days, fireplaces were always a key product. In the 1900’s, Ablett Bell pioneered the manufacture of fully tiled fireplace surrounds and in 1910, the company became the UK’s sole agent for Delft tiles from Holland. 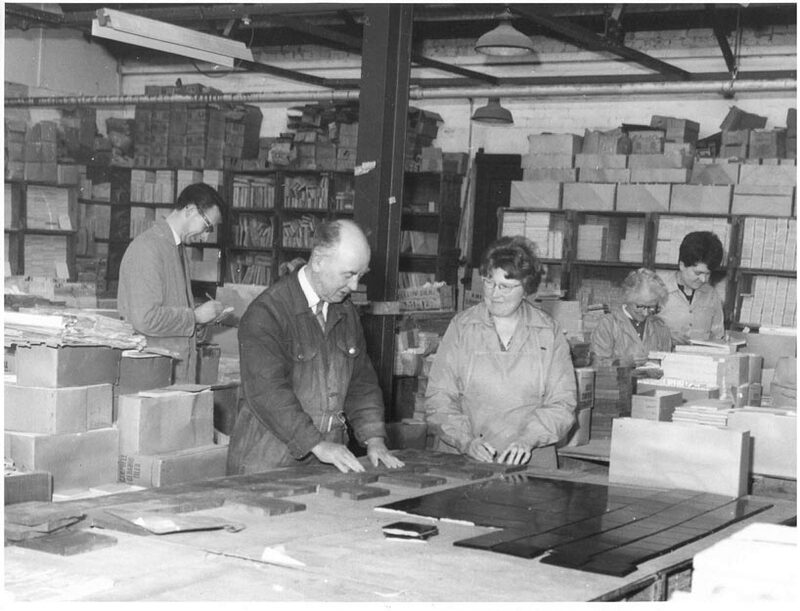 It was the use of these specially imported tiles which established the reputation of the Bell Fireplaces added another milestone in the company’s history and, in 1920, to meet increasing demand in the UK and overseas, further manufacturing premises were purchased in Bath Street, Northampton. Over the years, production increased still further, as most new houses were built with a lounge, dining room and two bedrooms – all requiring fireplaces. 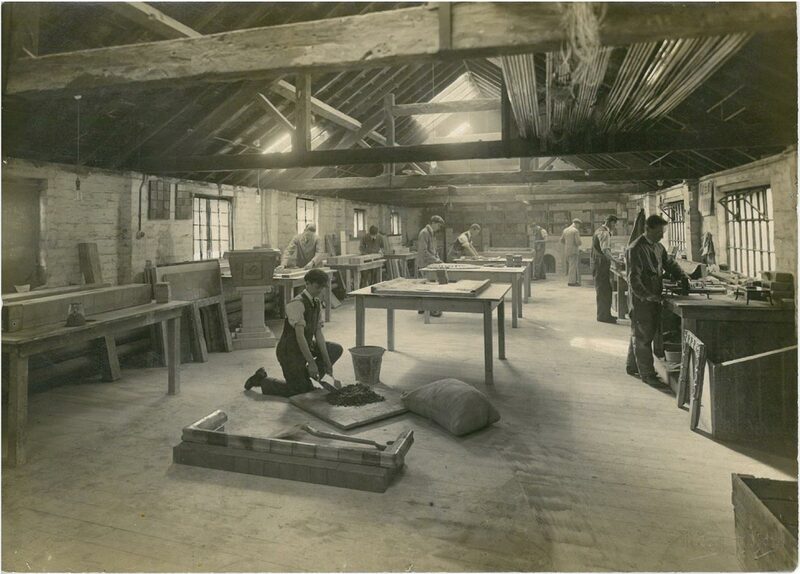 By 1923, a showroom had been opened in Berners Street, London and in the following years, a new production site was opened at purpose-built facilities on a 3-acre site on the Thornton Estate at Kingsthorpe. Bell is a celebrated specialist in luxury home interiors, renowned for providing quality products and services for over 100 years. Our Kingsthorpe premises offer visitors an opportunity to explore numerous beautifully fitted showrooms with contemporary and traditional kitchens, luxurious bathrooms, beautiful ceramic tiles, and state-of-the-art fires and stoves. Enjoy a truly interactive shopping experience as we host some of the best live events in the shire, including cooking demonstrations, pop up shops, open evenings and much more! We collaborate with some of the best companies in the interiors market to bring you a complete service under one roof, from lighting to cookware to interior design, while those further afield can peruse our website which caters for the nation’s needs. Our dedicated designers and sales staff take your requirements on board, providing a personal service and going the extra mile to achieve your dream home. With our extensive premises, huge range of craftsman-built products, brand new café, and ample parking, Bell today offers visitors the kind of welcome of which our founders would be proud. Displaying the same professionalism, innovation and attention to detail that characterised Bell in 1898, the company is now poised to embrace the modern era, carrying forward our exceptional heritage into the future. Since 1898 Bell’s have been innovating with the latest design inspired products that make your house a home. 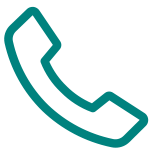 Today we offer nothing less and are passionate about bringing you quality products and a experience that you’ll never forget. With a variety of wonderful store events round the corner, there is something for everyone and keeping up to speed couldn’t be easier. 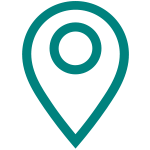 We have a number of social channels available for your to tune into, as well as our news section and even our events calender. Or join the Bell Club Card and be sent information direct to your inbox about the exclusive events and promotions. If you’re not part of the club or following any of our channels then you can do so now via the links below.